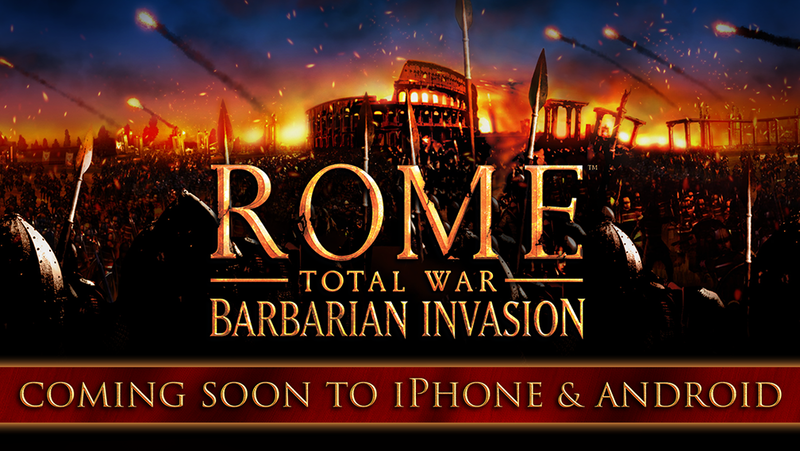 The mobile port of the ROME: Total War – Barbarian Invasion expansion landed on the iPad back in 2017, and today Feral Interactive has announced that it's finally coming to iPhone and Android users sometime later this year. The central premise of this expansion revolves around the final years of Rome, and it will be up to choose whether you should defend the empire or lead the troops that aim to destroy it. Sega has officially launched its mobile real-time strategy game Revolve8 on the Play Store. It's free-to-play and exudes a flashy anime theme for its stylized fairy tale characters. The gameplay revolves around 3-minute online PvP matches where players pull from a deck of eight cards to send out heroes to destroy their opponent's towers, much like Clash Royale. Team 17 has officially released its latest strategy game The Escapists 2: Pocket Breakout on the Play Store. Two weeks ago we learned that the prison escape sequel would be landing on Android on the 31st, and Team 17 has indeed delivered. 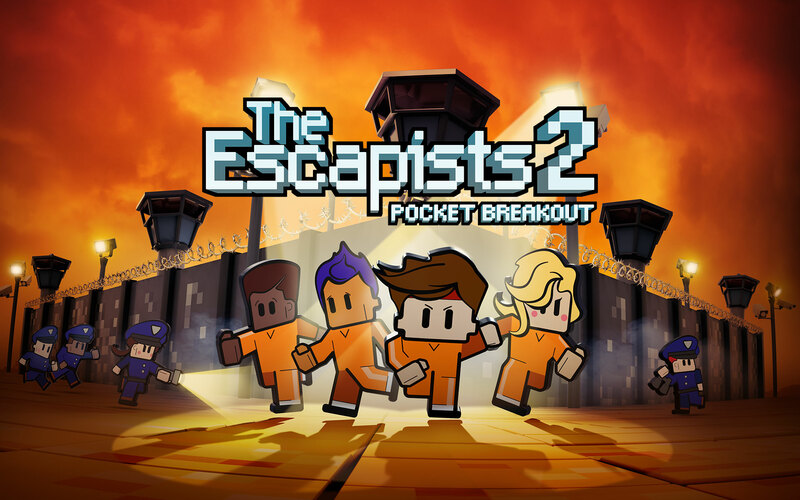 You can pick up The Escapists 2: Pocket Breakout for $6.99, and there are no advertisements or in-app purchases included with the release. Trese Brothers is a well-known developer made up of two brothers, Cory and Andrew Trese. Their studio tends to focus its efforts on developing mobile strategy games, and over the years the company has built a well-deserved following. Last August Trese Brothers released a new entry in its popular Star Traders series on PC instead of mobile, and many fans were left wondering if the title would ever make its way to Android. 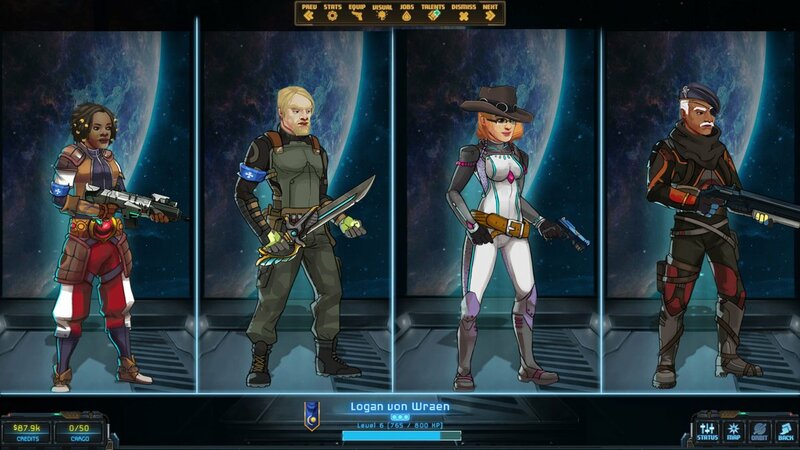 Well, thanks to a recent announcement covered by Matt Wales over at Eurogamer it would appear that Star Traders: Frontiers is finally coming to the Play Store on January 30th. Team17 is probably best known for its Worms franchise, but it's also the publisher of titles like Sheltered and The Escapists. 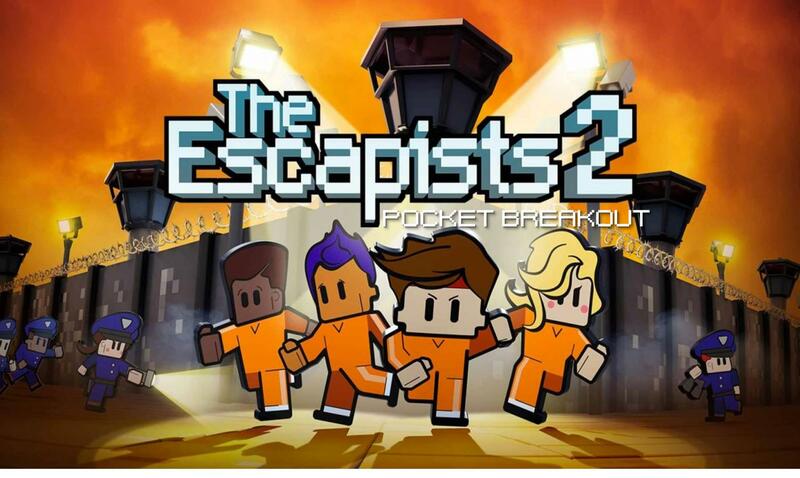 Never a company to sit on its laurels, Team17 has announced today that The Escapists 2 is coming to mobile under the moniker The Escapists 2: Pocket Breakout. It's slated for release on January 31st, which means it will be available for download in only 13 days. If you're eager to get your hands on the sequel, the listing is already available on the Play Store so that fans can pre-register for the release. The Alien franchise hasn't had the best of luck when it comes to video game adaptations, but that's in the past as one of the more recently released titles Alien: Isolation was received positively by fans and critics alike, and rightfully so. It was a well-made stealth survival game that tied into one of the best films in the series, and it would appear mobile users will be getting a sequel of sorts with the upcoming release of Alien: Blackout. Game news from E3 is in full swing, and just yesterday EA announced at its event in LA that the company was returning to an old franchise. Command & Conquer should be a familiar title for those of us that grew up playing PC games in the late 90's and 00's, and EA has just announced the first new game to bear the name since 2012. Command & Conquer: Rivals is an all-new PVP real-time strategy game designed for mobile, and it's already available in "pre-alpha" testing on the Play Store. 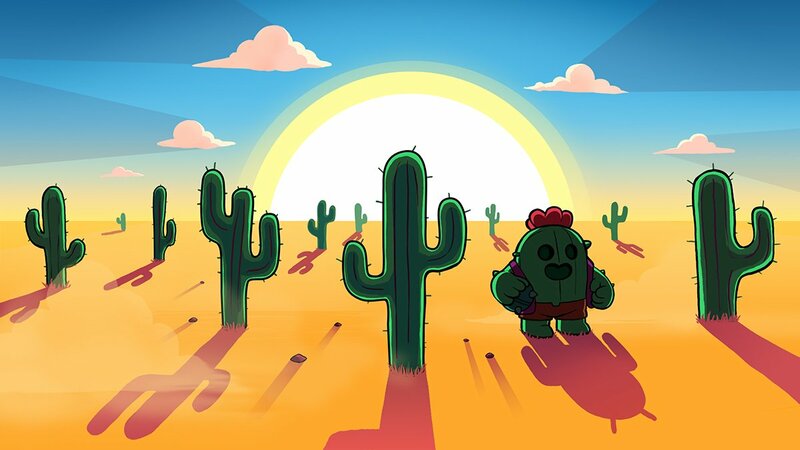 Supercell's mobile multiplayer combat game Brawl Stars has apparently found a lot of success on iOS despite its year-long existence as a soft launched title that few could access. The thing is, Android users never heard one word about a release on our platform, so as you can imagine, fans on our side of the fence were starting to get real antsy. Luckily the devs hinted at an Android version over the weekend and have delivered today by soft launching the game in a few select countries around the world. The official date of the iOS and Android release is still unknown, but it's definitely great to see some movement from the company in this regard. Electronic Arts have struck a deal with Tencent and Aiyou Interactive Entertainment to create Red Alert Online for Android and iOS. It will release in China sometime in the near future. There is no word if it will ever see the light of day in the West, but I imagine if it does well, we may actually see a release here. At the very least, this means the franchise isn't dead and forgotten just yet. So maybe if there is a lot of interest, EA will get off its behind and finally give us a new AAA PC game worthy of the license. Two weeks ago I wrote up a piece about a few games that were at that time listed on the Play Store for pre-registration. Well, it would appear that one of those listings has been officially released. That title is MARVEL Strike Force, and you can install it right now for free.